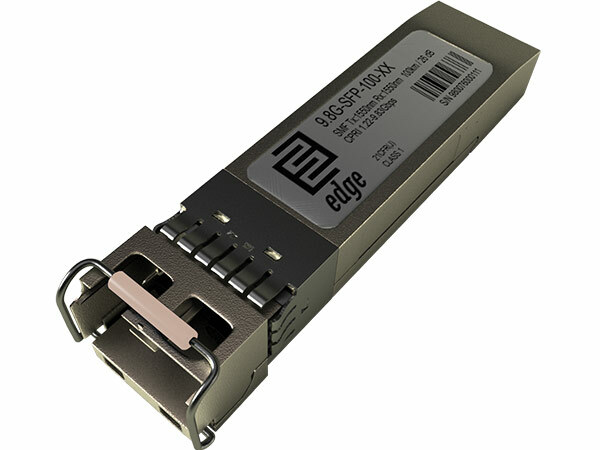 EDGE Technologies are dedicated to the pursuit of absolute efficiency in the network implementation world. 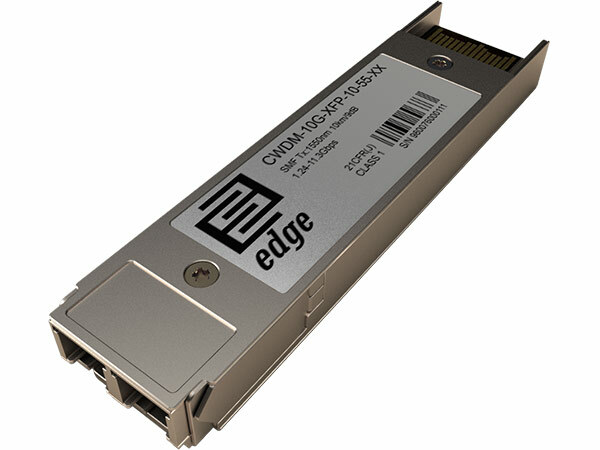 Global economic pressures on service providers in terms of CAPEX and OPEX is increasing day by day, by selecting Edge Technologies providers can minimise this pressure and make it a real possibility to save 15-20%.CAPEX on networking equipment. One way EDGE Technologies can help is deliver high class multi manufacturer compatible optical transceiver products at an extremely competitive price. 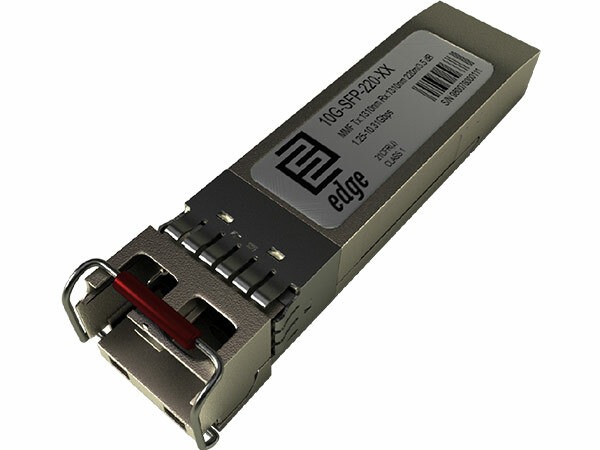 Optical Transceivers are significant part of total active equipment cost. 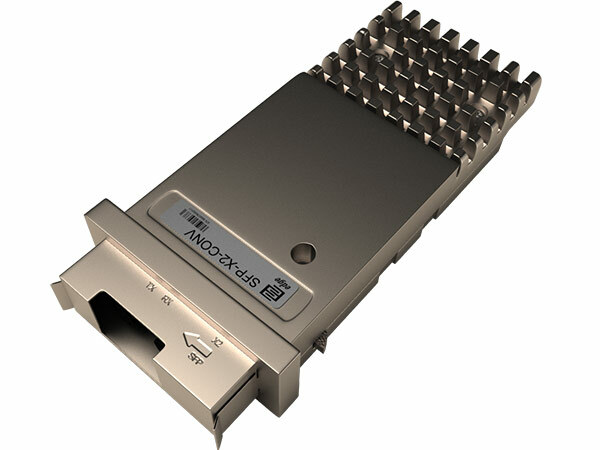 Transmission: xWDM OTN systems main cost drivers are line cards and number of optical ports. 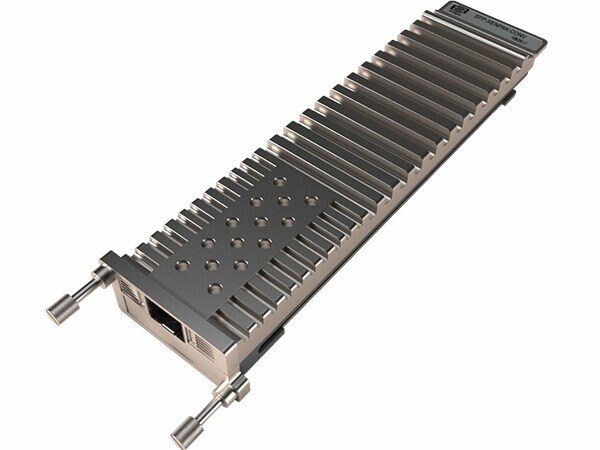 By replacing vendor delivered optical transceivers with our is possible to achieve up to 40% total CAPEX saving. Isn’t it Huge? 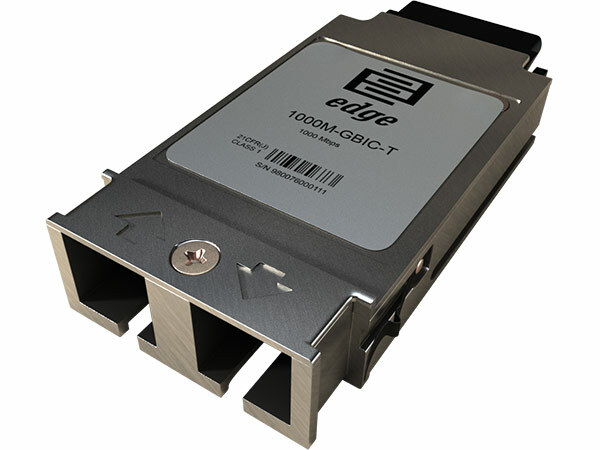 IP Core Networking: Using Service routers and Core aggregation switches with line cards supporting 10/40 or 100 Gbps interfaces and our transceivers You can save up to 30%. 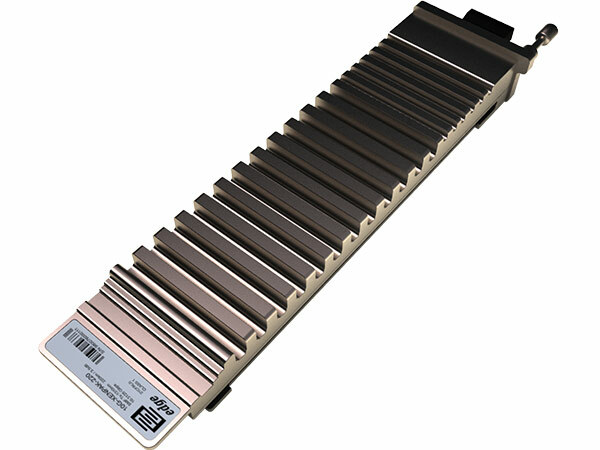 We have experience with latest platforms from leading vendors. 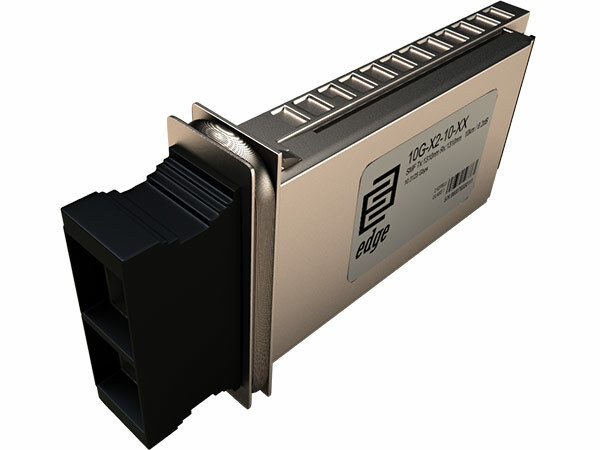 Metro Ethernet: By introducing passive xWDM, bi-directional optical modules in aggregation layer it’s possible to save expensive leased fiber resources, maximize efficiency and save up to 20% of total CAPEX.